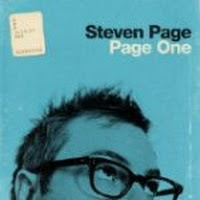 "Indecision" (2010) on the album Page One(2010). 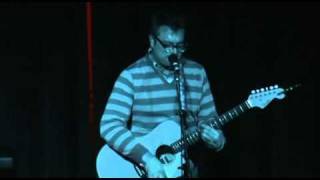 Sáng tác bởi DUFFY, STEPHEN / PAGE, STEVEN. 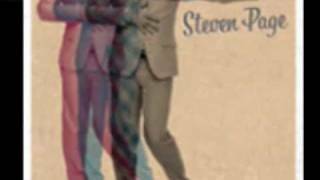 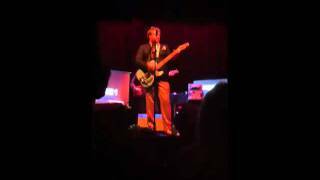 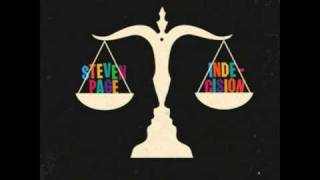 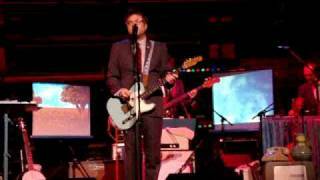 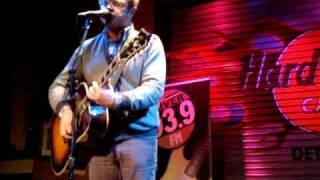 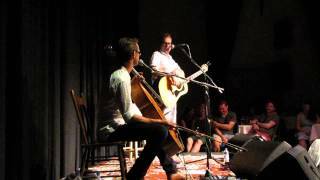 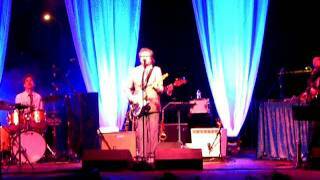 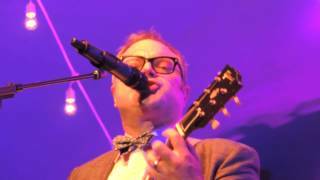 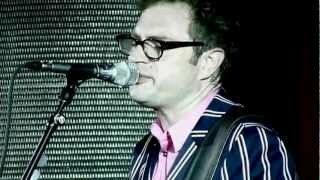 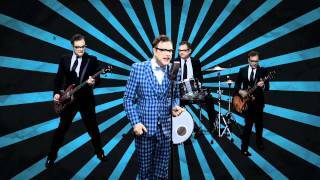 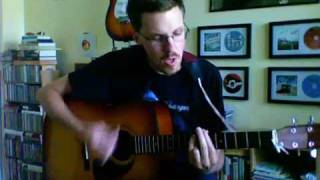 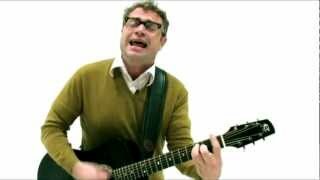 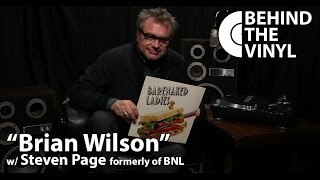 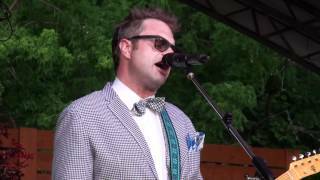 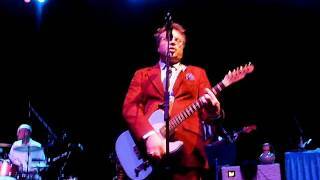 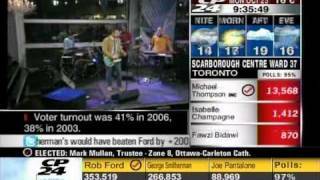 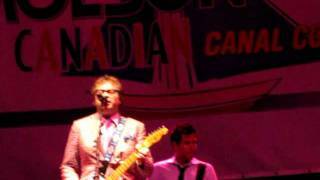 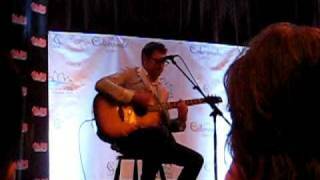 Steven Page River session "Indecision"